Transform any area into a modern, easy-to-use, and powerful collaborative workspace with Zoom Rooms. Build the room you need with the hardware you want on top on Zoom’s cloud-based platform. Deploy scalable conferencing solutions that help you address the problems of today and opportunities of tomorrow. 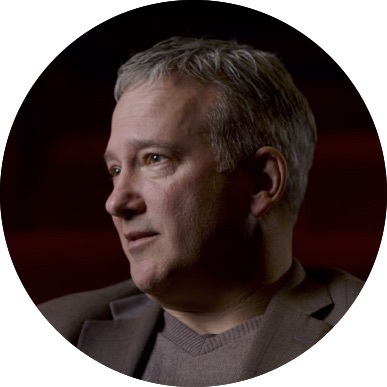 We focus on delivering compelling, easy-to-use technology, so that you and your teams can focus on the task at hand. 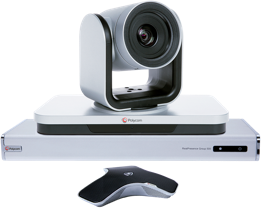 Bring high quality video, audio, and web conferencing to your existing rooms. Include remote participants on desktop, mobile, or other conference room systems. Cut the cords, cables, and dongles -- present content wirelessly from your laptop or mobile device. Leveraging native integrations with Cisco and Polycom, bring one-touch to start a meeting through your calendaring system. Already have an existing video conference room system? Use Zoom’s Conference Room Connector to extend your standards-based conference systems to the cloud. Zoom’s Conference Room Connector helps organizations leverage existing products through its lifecycle while delivering a consistent and unified communication experience. Zoom Rooms includes the following value-added services at no additional cost. Digital Signage gives organizations the power to manage corporate communications, internal marketing, and more across multiple offices and departments from the Zoom Admin Portal. End scheduling headaches with a beautiful display that provides room availability information and capabilities to book a meeting for any available time of that day. Power up your team with Zoom meetings on collaborative touch screens featuring screen sharing, white boarding, and co-annotation -- all at the tip of your fingers. Unleash the power of cloud-based video conferencing anywhere work gets done.